(Atlanta Business Chronicle) City officials want to break ground early next year on a new mixed-use project that would include a four-star hotel at Hartsfield-Jackson Atlanta International Airport. The development — that would include an up to 300-room hotel, travel plaza and 30,000 square feet of class-A office space — would boost an effort to spur more commercial real estate development around the more than 4,700-acre Hartsfield-Jackson campus. 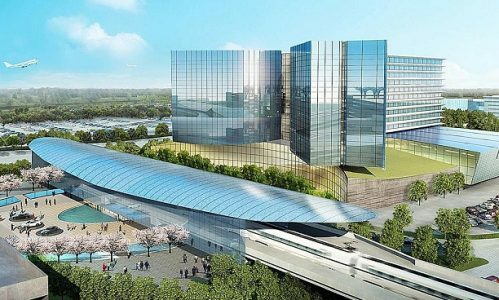 The project would be developed on 26.5 acres on three parcels around the airport’s main domestic terminal and MARTA station.